Artscape is hot. Artscape is big. Artscape is a lot. 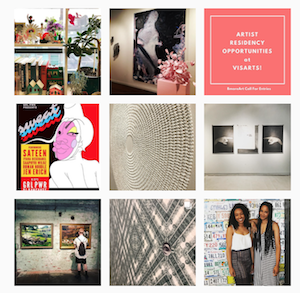 If you make the commitment to attend America’s largest free arts festival, you want to make sure the sunburn and dehydration is completely worth it and your Instagram feed is on point. 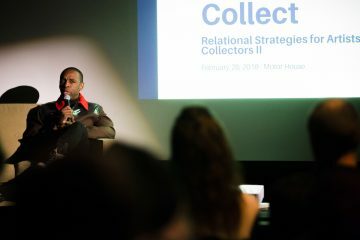 How to make sure you don’t miss that amazing interactive installation hidden behind that weird knife throwing performer? Also: how to find clean bathrooms, free water, and air conditioning when necessary? And those rows of Porta’potties? Just. No. Let us help you. We reached out to our friends and colleagues hard at work to make Artscape 2018 the very best it can be for their recommendations and edited it down to 10 essential but easy-to-miss Artscape happenings. 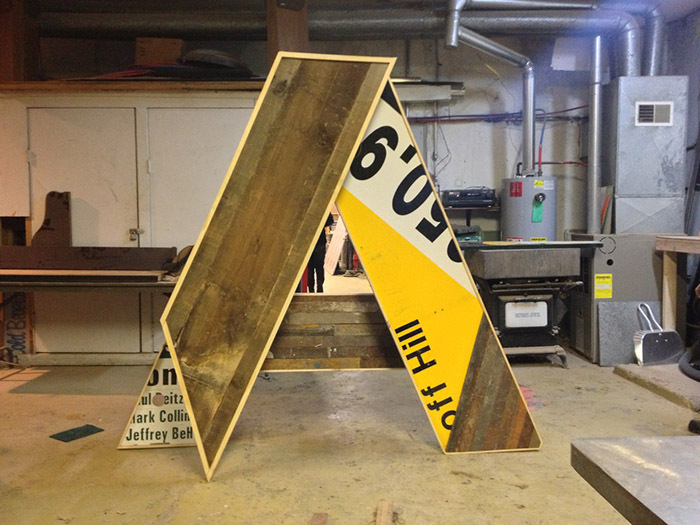 So now you can prioritize your Artscape meandering and not miss the good stuff. According to BOPA’s Artscape team, this year’s Artscape will not have any guiding theme in its exhibits and performances like past years. 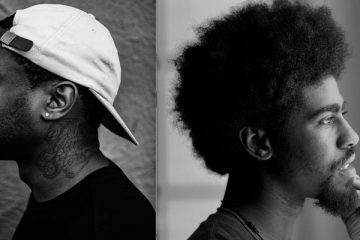 “In 2018, Artscape is going back to the basics… ART! 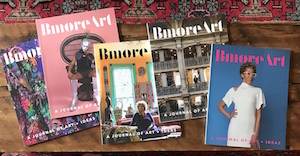 For ‘the year of no theme,’ Artscape encourages artists and festivalgoers to embrace Artscape for what it is: a fully accessible, free world-class arts festival in the heart of Baltimore City,” BOPA said in its release. 1. 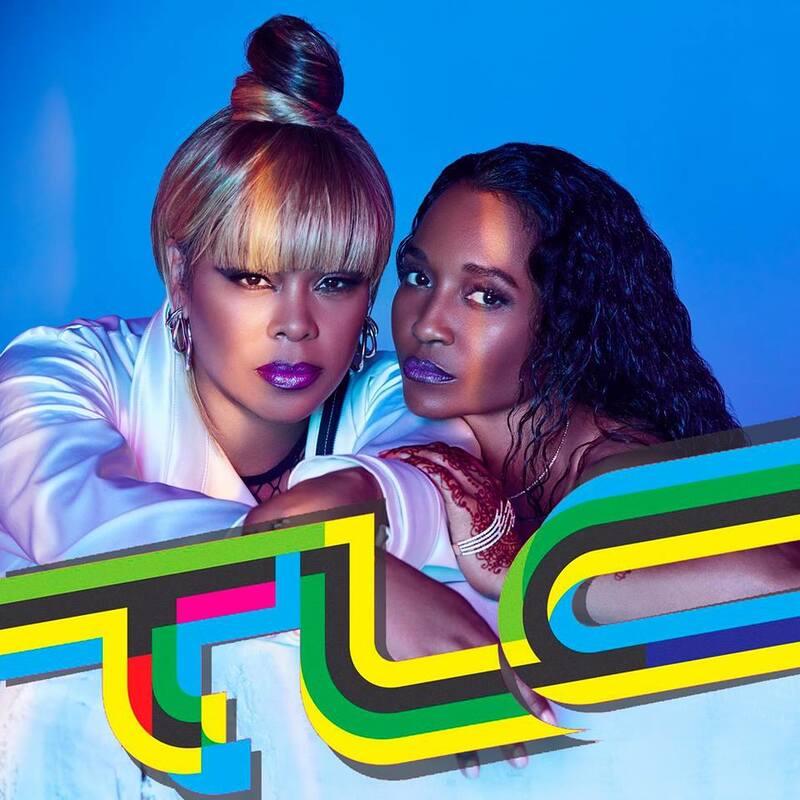 TLC and Toots & The Maytals are Musical Headliners this year! If you’re going to attend a free outdoor concert – these two should be amazing! If you’re going to choose just one? I don’t know what to tell you. Also a shout out to Baltimore based musician and songwriter ellen cherry, playing the same MICA stage on Sunday at 2:30. 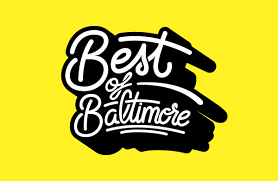 Air conditioning, clean bathrooms, and some of the best art around by approximately 50 semi-finalists for Baltimore’s top art prize. 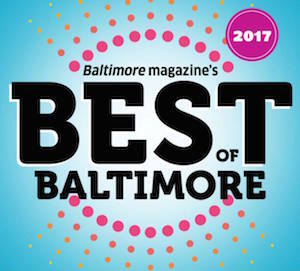 Lots of people think this show is better each year than the exhibition of finalists hosted at the Baltimore Museum of Art. 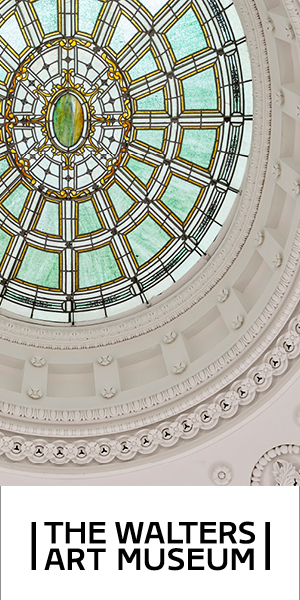 To visit the show of finalists, you’ll have to hop in a car and head to the BMA. 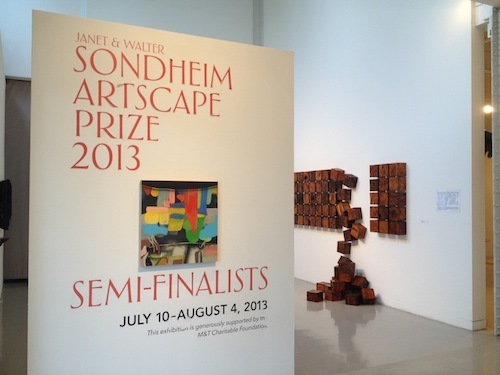 You can read our review of Sondheim Finalists here. 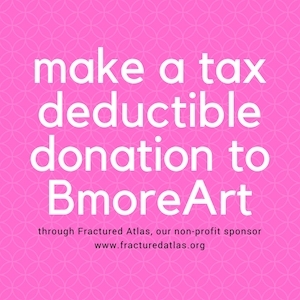 The Artist-Run Art Fair is curated and organized by Open Space, an artist-run gallery located at 512 West Franklin Street in Baltimore, MD. 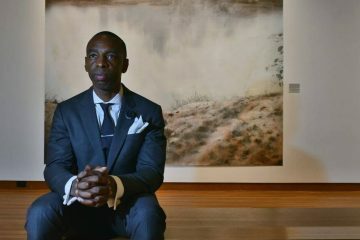 Open Space’s mission is to promote a vibrant, visible and connected contemporary arts community in Baltimore through producing a consistent curated program of exhibitions, annual festivals and maintaining a wide variety of supplemental events such as lectures, film screenings and music shows. 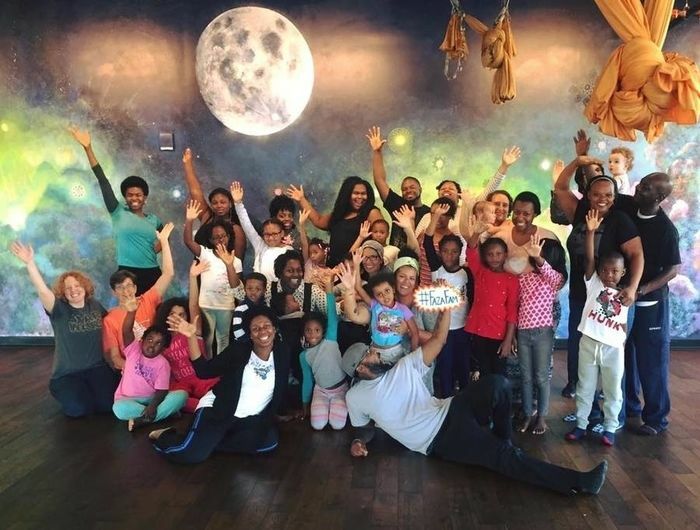 Open Space is made possible by the love and hard work of its members and by the supportive and fruitful cultural community that exists in Baltimore. 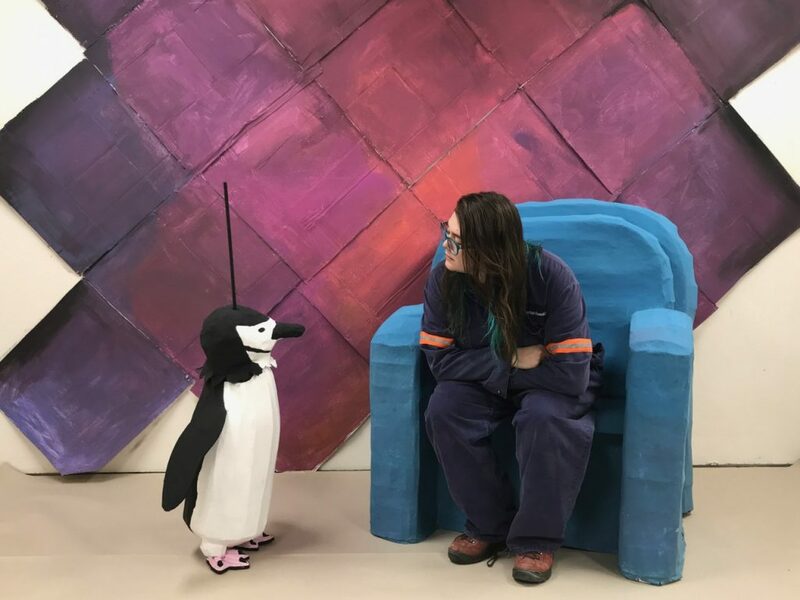 Building off of the outrageous success of last year’s Dancing Forest, Graham Coreil-Allen is teaming up with with fellow Baltimore public artist Becky Borlan on Choose Your Own Adventure! This installation will transform the Charles Street Bridge at Penn Station into a colorful playscape of pedestrian pathways and hanging beach balls. The project takes inspiration from the natural paths taken by street-crossing pedestrians, the Jones Falls and train tracks below, and the joyful experiences of summer-inspired toys. The kinetic environment will feature hundreds of colorful, translucent beach balls and multiple lounging options for festival goers to find respite from the summer sun. 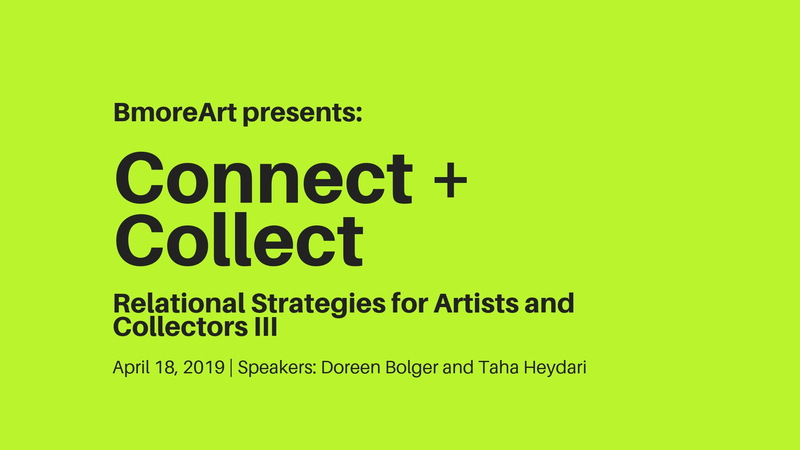 Click here to learn more and join us at Artscape! 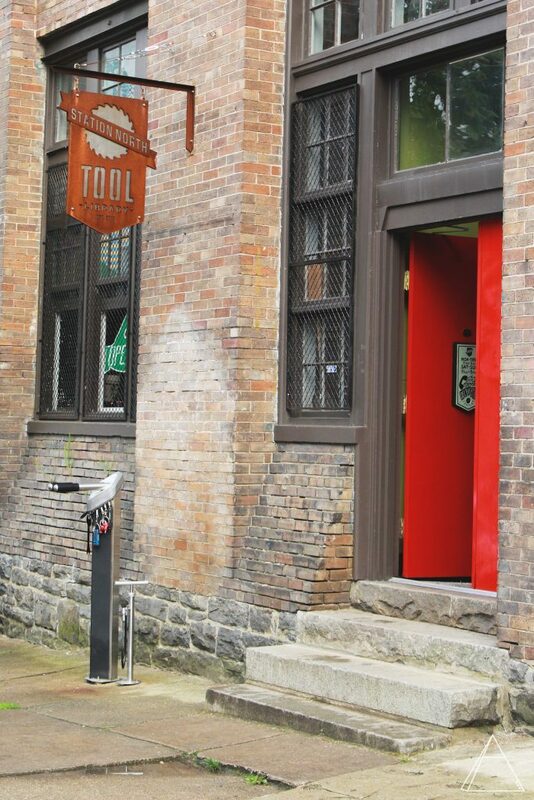 The Station North Tool Library (SNTL) is a community resource and education center located in nearby Greenmount West. SNTL provides allows people to borrow basic tools to save them money. They also assist people with overcoming the initial hurdles of access and know-how to use those tools. They like to make this education fun, not just because it should be, but also because that kind of positive energy builds communal spaces. Thus- Drain Snake Races! The object of this game is to use a drain snake to race your opponent to the end of the labyrinth of pipes. Both players start at a prop toilet and maneuver the snake past each bend of the piping locking and spinning the tool you would need to unlock an actual drain. The first person to get the end triggers a beacon light and sprays their opponent with water. 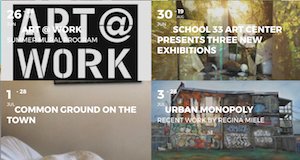 Arts Every Day is partnering with several Baltimore groups to bring 10-15 youth artists to display and sell their artwork at the Motor House, an arts and cultural hub in Station North. 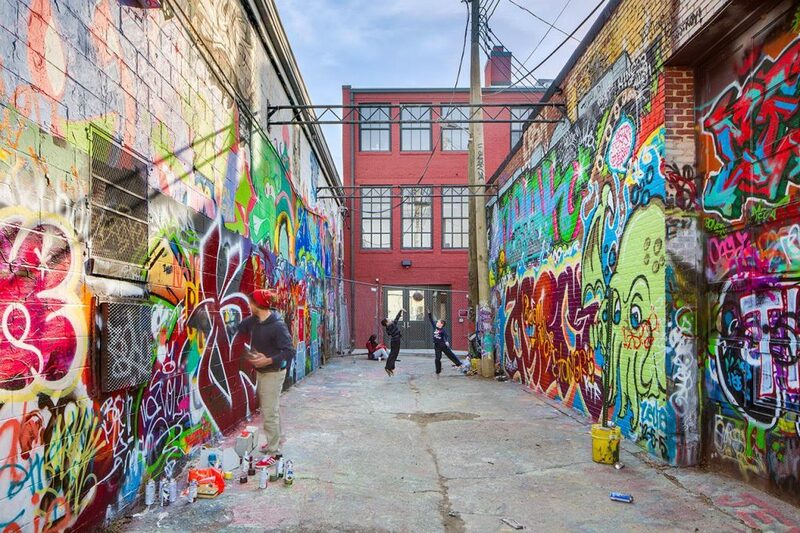 In Graffiti Alley, the only legal place to tag graffiti and paint on public property freely, Arts Every Day is coordinating two graffiti mural workshops and a dance workshop that will activate this space during Artscape’s Youth Day. The mural workshops will be led by teaching artists to demonstrate how Artscape patrons can paint and/or tag their own symbols in Graffiti Alley. Arts Every Day is dedicated to strengthening learning by making arts education and cultural experiences an integral part of classroom instruction for all students in Baltimore City Public Schools. Arts Every Day’s entire mission and work is dedicated to improving access to the arts for youth in Baltimore City. 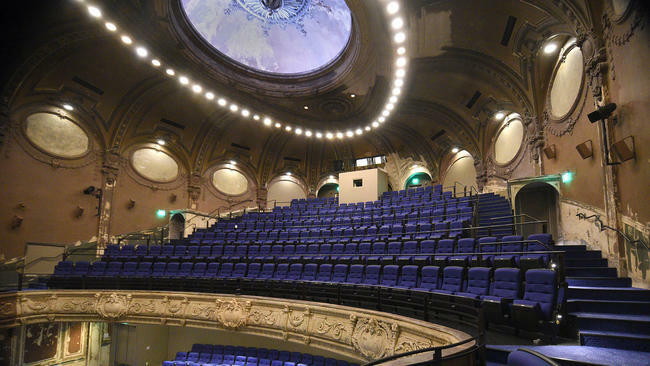 Take a break from the heat and crowds, grab a local craft beer and some popcorn, and visit one of Baltimore’s most beautiful buildings – the Parkway Theater. They’re hosting an entire weekend of free movies on the SNF Parkway’s big screen. 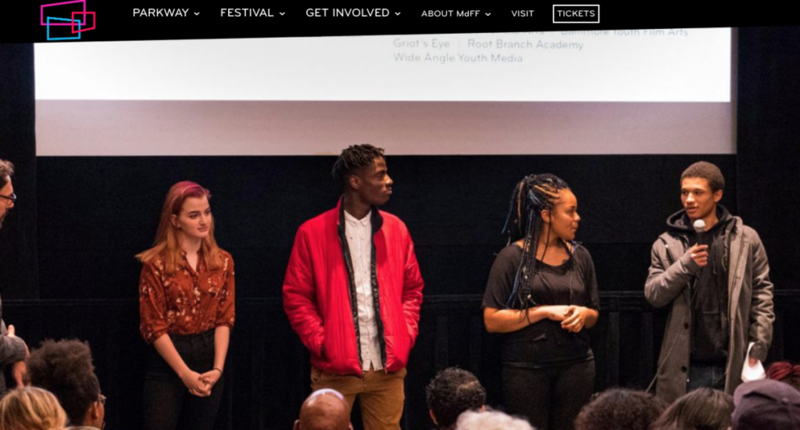 In partnership with Artscape Youth Day on Friday, July 20th at 3pm, MdFF will present the best film and video works by Baltimore area elementary, middle, and high school students! The showcase will take place in the SNF Parkway’s main historic auditorium and will be FREE and open to the public! Bring your friends, family, and schoolmates to enjoy short films, PSAs, music videos, documentaries, animations and more, all created by Baltimore-area students! 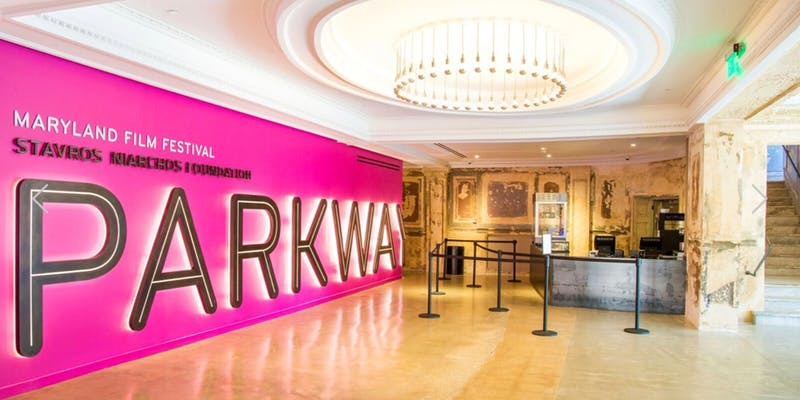 Four of our BSA Student films will be screened as part of Friday’s Youth Day at the Parkway! The Department of Beauty Maintenance (DBM) is a performative sidewalk cleaning service that promotes sustainable behavior and civic engagement. Part street performance and part service company, DBM WALKS the streets as a well-equipped troupe of sharply dressed superheroes engaging with the public with a goal of changing perception around littering and picking up trash. 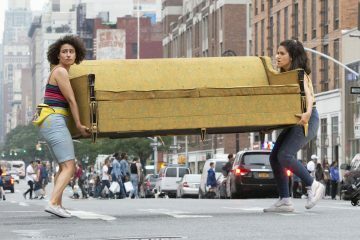 Throughout the festival the DBM employees will work with festival-goers to construct Trash-scape a street performance evolving over the course of the Artscape weekend. By shaping and erasing a changing sculpture of recyclable material. As materials accumulate, the sculpture will shift and grow within a large contained area of Charles Street Bridge. Gamescape is open from 11 to 9 Friday and Saturday and then 11 to 8 on Sunday. Do you love video games? Or – does your child?? Do you like air conditioning and/or do you want to inspire your child to grow up and make lots of money designing video games? 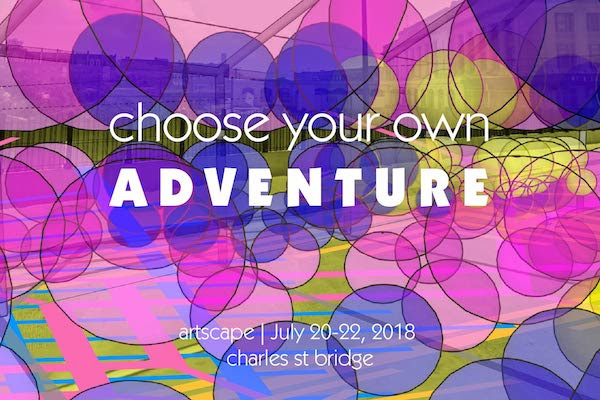 The University of Baltimore Presents Gamescape at Artscape is a high-quality program showcasing video games and the creative people who make them. Visitors can browse and interact with selected video games from local and national video game developers, as well as a few classic consoles. Organized by Pure Bang Games and MAGFest, Gamescape is sure to delight with over a dozen games in our air conditioned space! Official text: Love the games showcased at Gamescape? Become a pro at creating them. More than 100 companies in the Baltimore-Washington area are involved in interactive development. In the University of Baltimore’s B.S. in Simulation and Game Design program, you’ll gain the hands-on experience and theoretical knowledge necessary to take your career in the multi-billion dollar gaming industry to the next level. Printmaking has been a medium for advocacy, protest and resistance to people fighting against oppression throughout history. 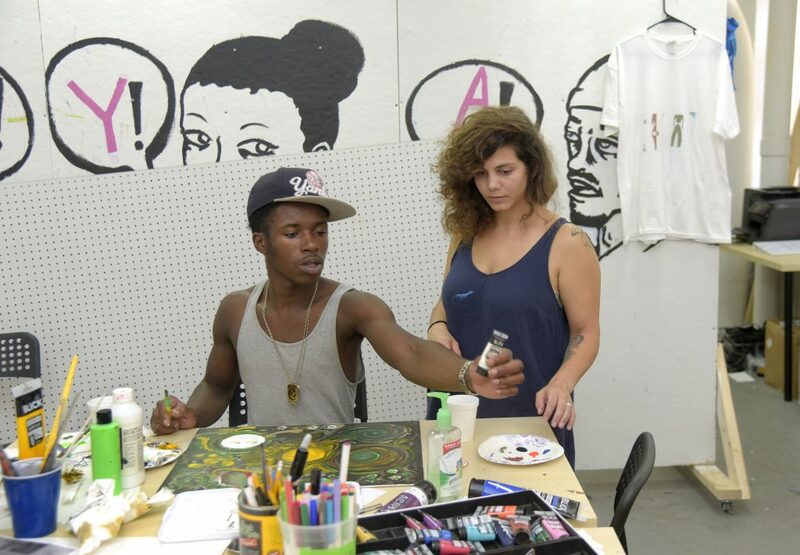 Baltimore Youth Arts wants to share the skill of screen printing with the festival-goers of Artscape as an accessible art making process while also spreading the message from BYA youth to the larger community. 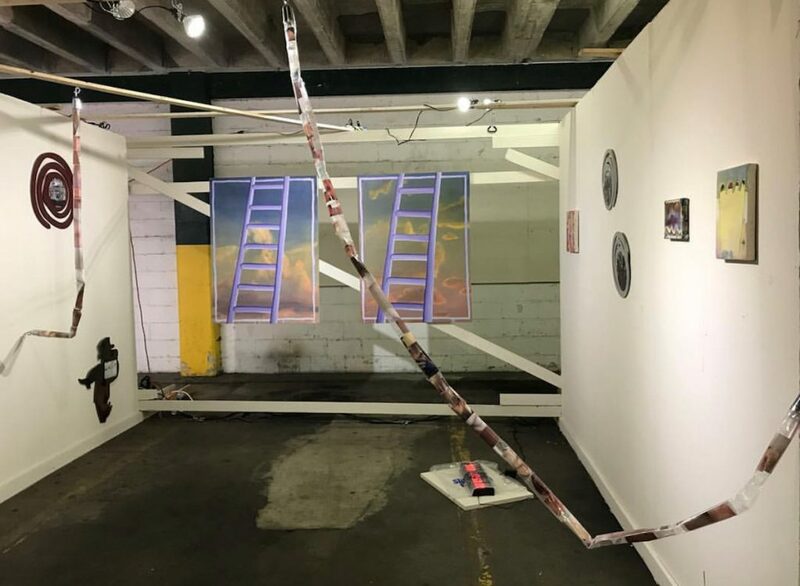 The Screen Station will provide a free public screen printing station where visitors to Artscape will learn to use silkscreens and inks to print messages related to youth advocacy, justice, and the justice system. Paper and fabric will be provided and festival attendees are encouraged to bring their blank materials to print on. Location: Mobile and roaming a long Charles Street. 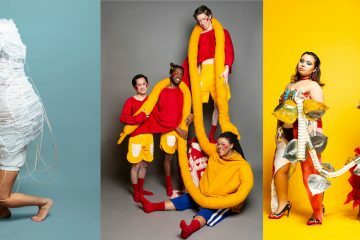 Four large, festival scale puppets will start in separate corners of the Charles Street corridor and slowly make their way to each other and interact at meeting spaces along the street. As the puppets wave their way through the crowd to meet up with each other they will engage in a communal exchange of coordinated movement and dance here smaller puppets will emerge to encircle and respond to the various elements. Puppets will pass through and interact with the crowd and scheduled times throughout the weekend. KIDS CAPE! Hands-on activities for children and their families! Featuring Interactive Dance with Dance & Bemore’s FazaFam, Believe in Music, and more! Kidscape will also feature The Y.A.T.T.A.S. 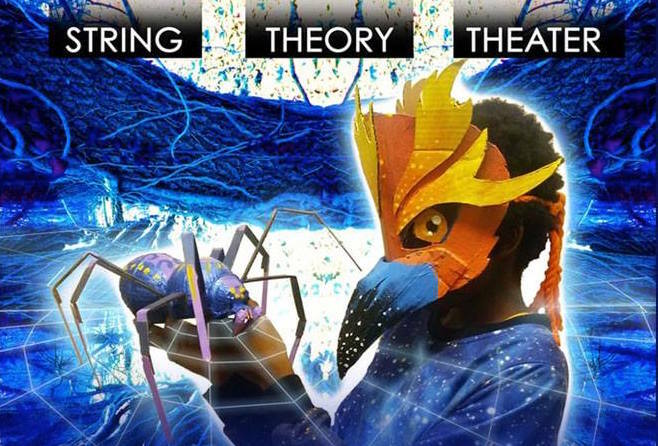 (Young Artists Training to Achieve Success) Performing Arts Program, directed by Kenyatta Hardison, the Cardinal Shehan Performing Arts Director. Youth will teach Inspirational Show Tunes with choreography and singing featuring excerpts from hits like “This Is Me” from the Greatest Show and “Dancing in the Streets” from Motown. Youth attendees will have the opportunity to perform to a track or acappella. 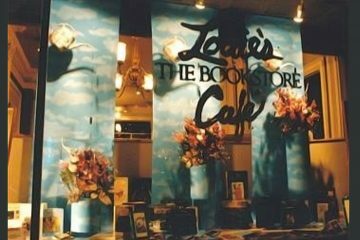 Visit them in the Y.A.T.T.A.S. Performing Arts Music Room tent in Pearlstone Park from 11:00am-5:00pm. Channel Me Media workshop enhances reading literacy and math skills while encouraging entrepreneurial thinking and empowering youth to expand their knowledge of the media industry through research and documentary projects. Our goal for Artscape youth is to inspire young people to explore careers in multimedia and improve their quality of life by offering exposure to positive opportunities to learn about how to take photos, podcasting, learn interviewing techniques and explore the many career paths that exist within the multimedia industry. These classes will be facilitated by our youth in Channel Me Media. Bmore than Dance workshop is an interactive session with high intensity and fast paced music. Dance instructors break down the basic maneuvers of Baltimore Club; Cherry Hill, Spongebob, power step, crazy leg, heel toe & kick outs. You will also learn how to incorporate all these moves in single routine. Join us at the Kidscape Performance Space! In the heart of Pearlstone Park, the performance space is an interactive platform with demonstrations and performances, featuring education and entertainment, with programming from a wide range of organizations.